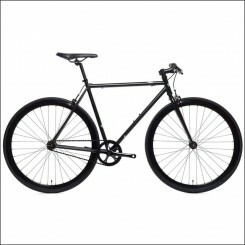 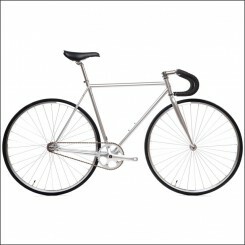 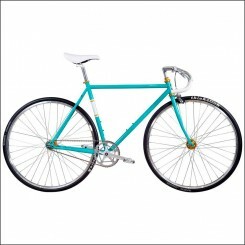 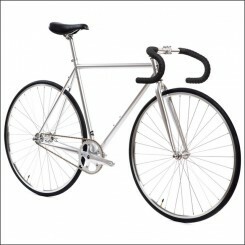 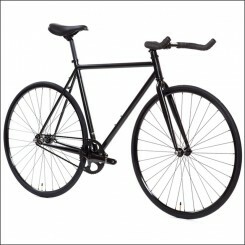 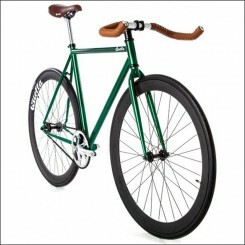 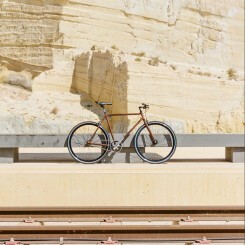 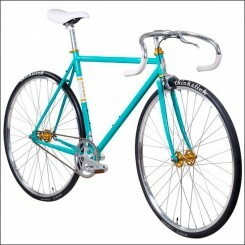 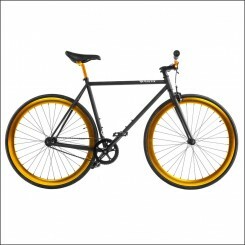 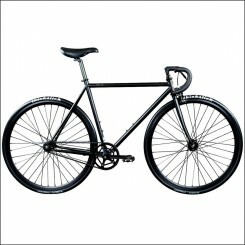 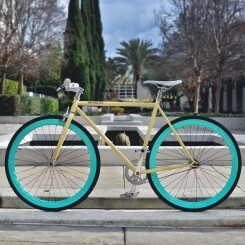 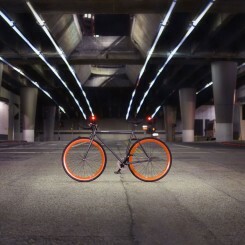 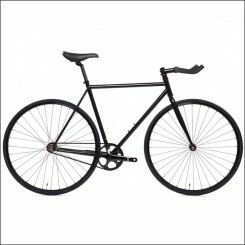 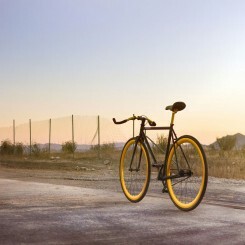 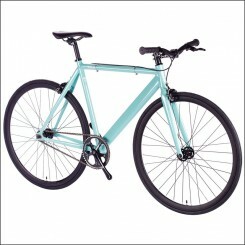 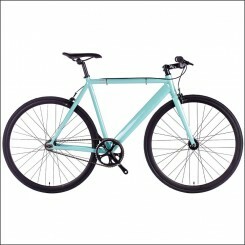 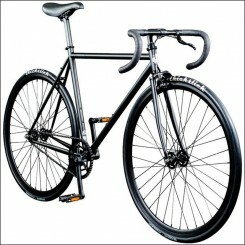 From beautiful Fixed Gear Bikes and urban Retro Bicycles to beautiful and original Design and Cargo Bicycles. 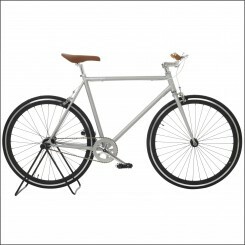 The collection is a mix of high quality bicycles and still very affordable for most of us. 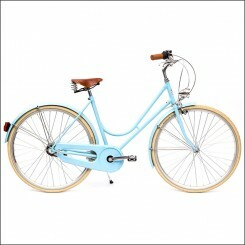 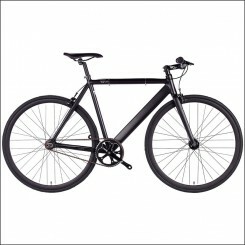 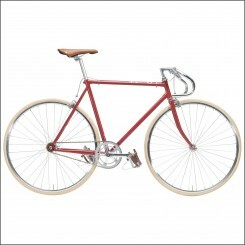 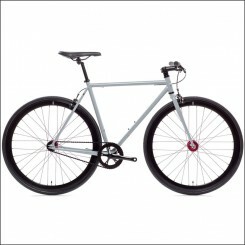 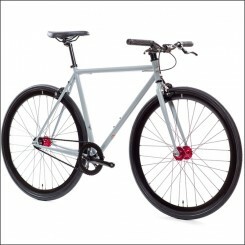 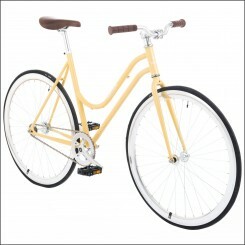 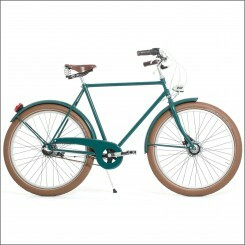 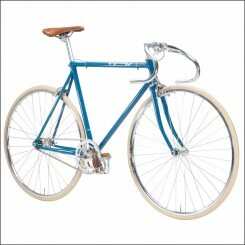 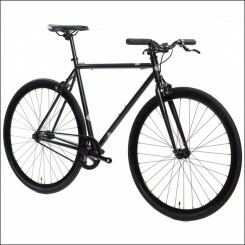 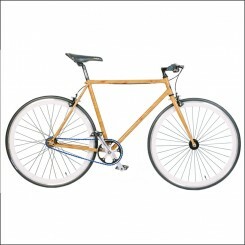 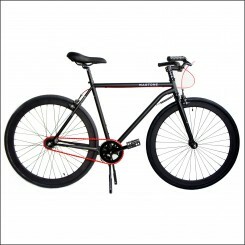 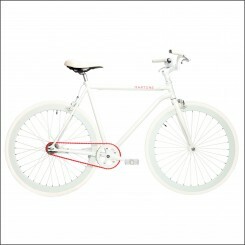 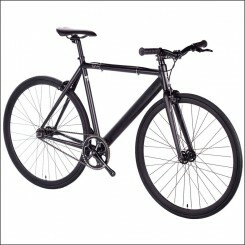 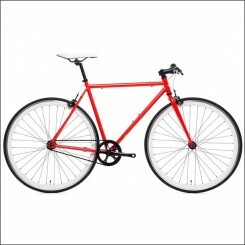 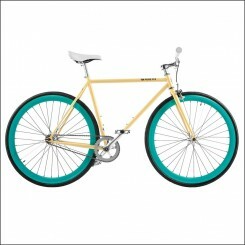 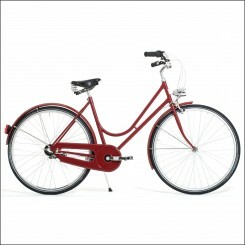 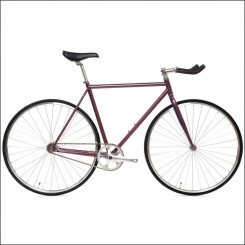 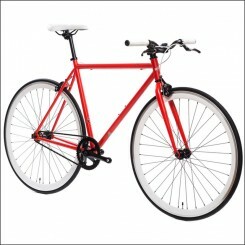 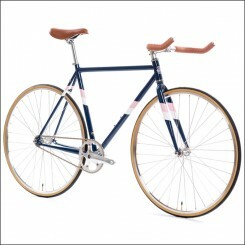 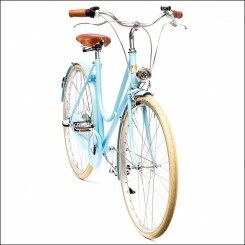 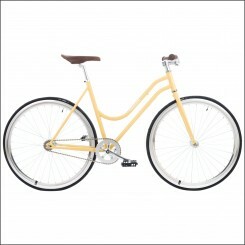 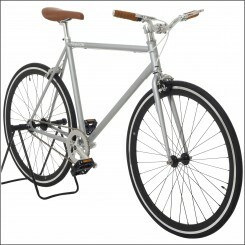 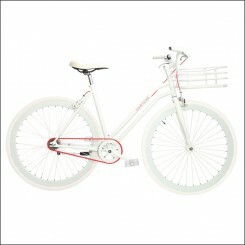 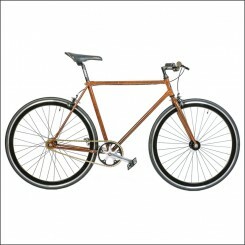 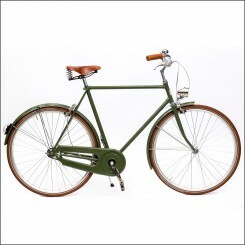 Extend your look with one of these fantastic beautiful bicycles from The Bike Messenger.